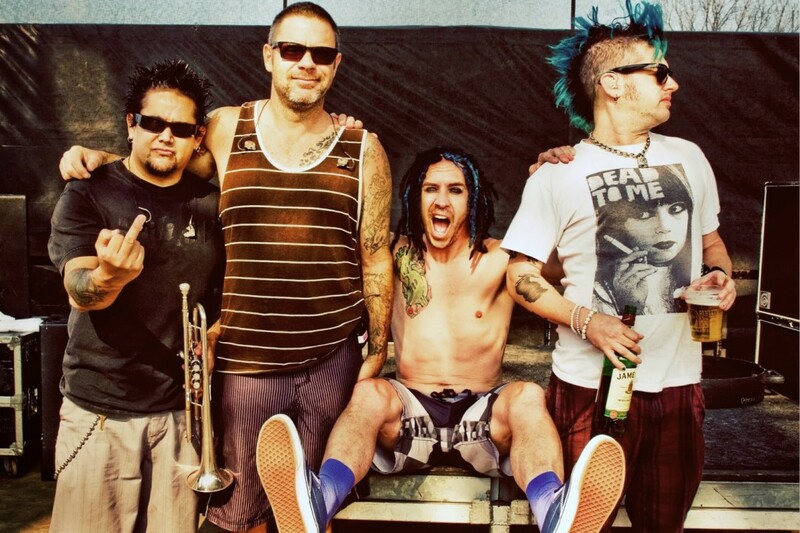 NOFX have announced a North American tour with PEARS and Useless ID that is scheduled for November. The band will be releasing First Ditch Effort on October 7, 2016 via Fat Wreck Chords. Fri, Nov 18, 2016 Dallas, TX Gas Monkey Live! Videos: Nick Cave & The Bad Seeds: "I Need You"